Join the Stone Bank Team! 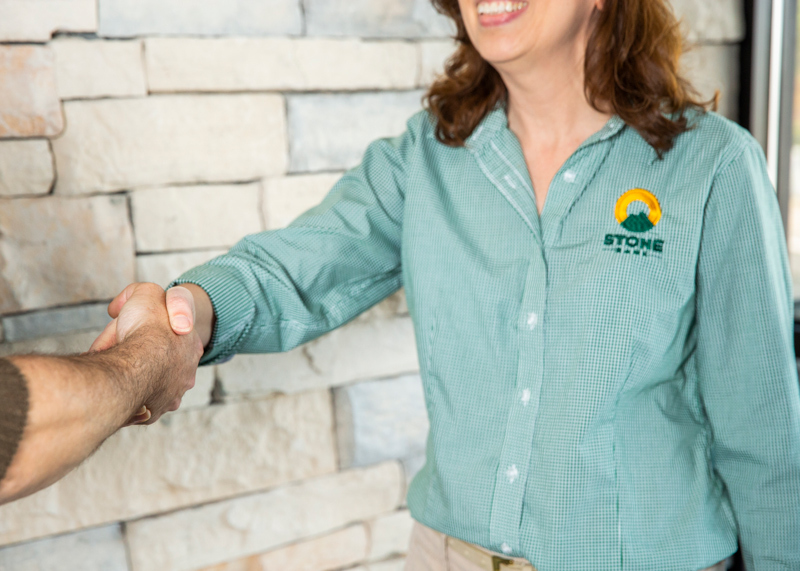 Stone Bank offers both full and part-time career opportunities that allow for a variety of work schedules. We also offer a wide range of benefits based on eligibility.